This is about getting you out…I’m stealing you. 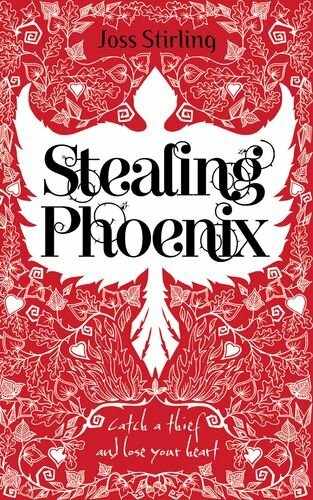 Phoenix belongs to the Community – a gang of thieves with paranormal powers. 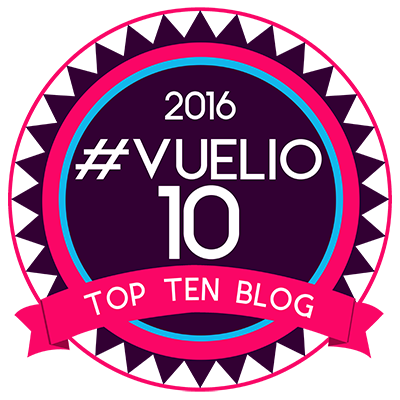 Yves Benedict – an American student visiting London – is her mark. But Yves turns out to be more than just a target. He is her destiny. Her soulmate. But the Community owns Phoenix’s past and it wants her future too. Review:- When I read the first book in this series Finding Sky I loved it, it was one of my favourite books of last year. It was something original and I loved Sky and Zed, the main characters. I initially thought Stealing Phoenix would carry on with Sky and Zed but this book moves over to one of the other Benedict brothers, the 6th brother to be exact, Yves. I loved Sky and Zed so much I wasn’t sure I would love Phoenix or Phee and Yves as much, how wrong could I be, I loved them more. This is one book you won’t be able to put down. Yves is the second youngest out of the Benedict brothers he is a savant, along with his brothers. They each have different powers, one of which includes talking telepathically with each other. The setting for this book is London, where Yves has come over to study from his home town in America. Two of his brothers are also in the UK. 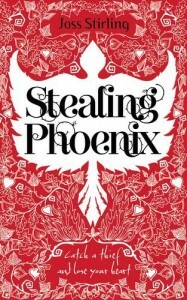 He meets Phoenix, when Yves is her target to steal from. Phoenix not only steals his iPad and iPhone but his heart, they are soulfinders. They are two halves and make up one whole. Phee is also a savant but she is controlled by the seer who has her doing what he controls her to do, she cannot escape his clutches. He has the power to control the mind. Or can she? Meeting Yves gets her into all kinds of trouble, but they are destined to be together and nothing can keep them apart. The chemistry between them is sizzling right from the word go. I loved that Yves and Phee went to see Wicked at the Apollo, it was so familiar she has the imagery perfect. I went to see it when I was in London last year and I pictured it as described. This book is one roller coaster of a ride. I love the Joss creates believable and identifiable characters. What I like most is that her heroines are strong willed and don’t just fall head over heels and do what they are told when they meet a boy. They can stand on their own two feet and aren’t long in letting their other halves no this. They are good strong role models, with the exception of the stealing part in this case, but she had to do it. I LOVE it. This book will have you sitting at the edge of your seat, biting your nails, waiting to see if everything is going to be ok in this spine tingling romance. This book is a must read if you like Paranormal romance. It has action, amazing displays of powers, fires and heart stopping kissing. Out on the 1st September 2011 and published but Oxford University Press. Disclaimer:- I was sent this book in exchange for an honest review which I have given above. I love this book.